MyTOWN shopping centre is tapping on Soundscape, a series of uniquely composed music that magnifies different segments of the shopping centre according to different zone, as part of its latest shopper marketing tools. 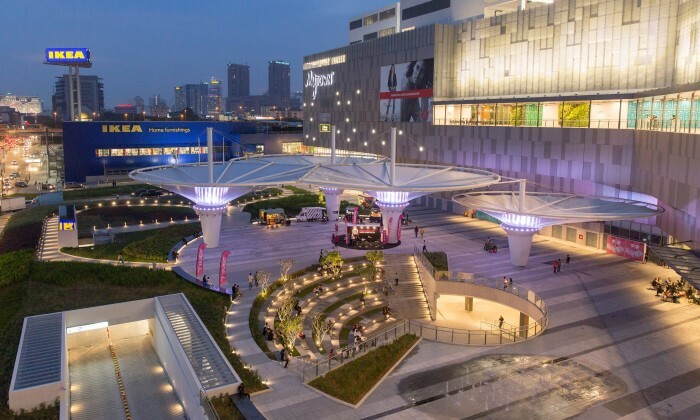 In a statement, MyTOWN shopping centre which emphasis on its signature “customer journey” mall concept, said it wants to provide shoppers an immersive shopping experience with a fresh auditory experience through Soundscape. MyTOWN said its latest marketing initiative aims to further boost its brand identity – which is local at heart, with a Scandinavian touch. The Soundscape merges Malaysian and Scandinavian elements to produce an artful and transcended series of sound that traverse throughout the community-lifestyle centric shopping centre. “We wanted to provide a more detailed customer journey experience to our shoppers by providing suitable ambience to their time here at MyTOWN, elevating their mood and energy,” said Joakim Hogsander, general manager of MyTOWN shopping centre. A soundscapes composition contains both organic and electronic instruments, sounds from nature, voices, musical harmonies and different atmospheres. Following closely to key elements found in sound and music of computer games, MyTOWN’s Soundscape provide listeners an auditory experience that brings forth the architecture and interior designs of MyTOWN while creating a “seamless” customer experience, said the company. Resorts World Sentosa (RWS) has appointed local independent agency, Arcade to work on its joint marketing initiatives with MasterC..